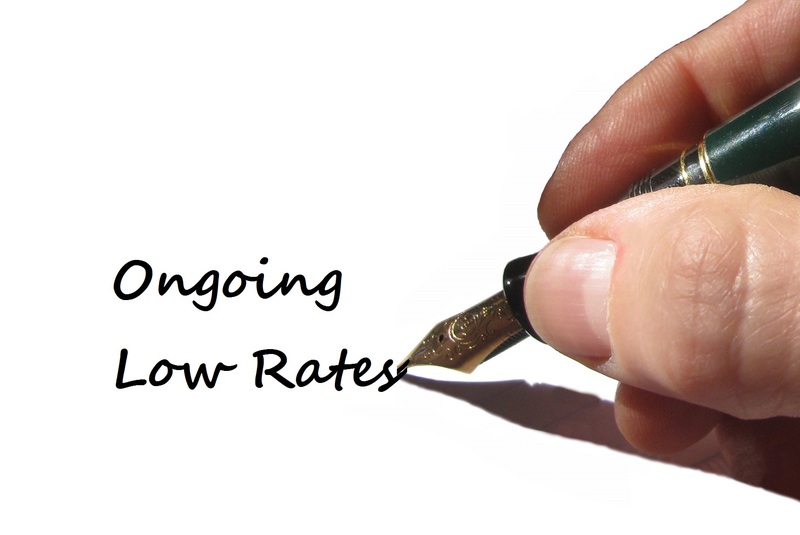 At Ransoms Residential we keep the costs to our landlords to a minimum 365 days a year. When dealing with a letting agent or when letting out a property cost is not the only factor, but nevertheless it is important. 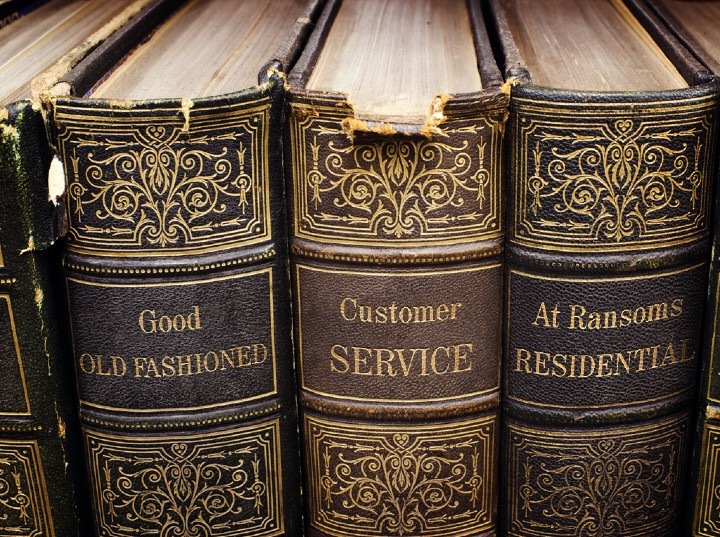 At Ransoms we started thinking what would make things easier for a landlord when choosing a letting agent? We know we do an excellent job, provide great lettings services and our existing clients know this too, but if YOU have never dealt with Ransoms before it will all be unknown to YOU. 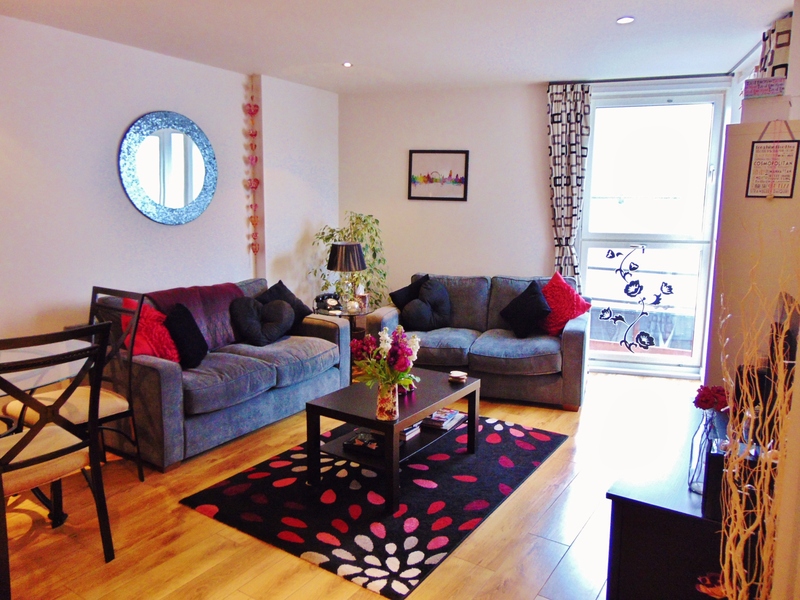 So to help YOU we have decided to offer a few introductory offers - to new landlords. Here they are! If, after an informal chat - and a FREE valuation - YOU decide that Ransoms is the right letting agent for YOU we can provide the first month of management FREE of charge* We will also provide YOU with a very low rate (agreed with YOU prior to instruction) so YOU can be safe in the knowledge that once the first month FREE management has gone by YOU will still benefit from an unbeatable rate. New landlords of managed properties will also receive a FREE rent warranty for 6 months on any new tenant/s*. This only applies to properties where new tenant/s (not existing) need to be found and fully referenced. 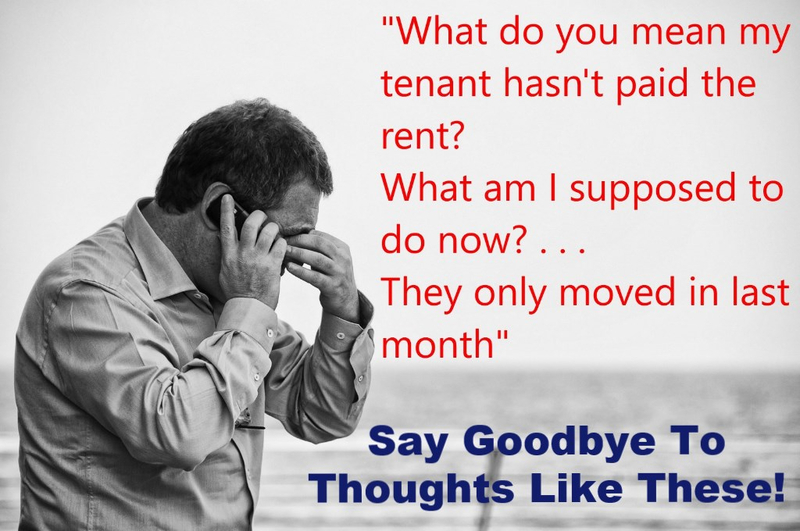 Although non payment of rent is unlikely to happen in most cases this could give YOU the peace of mind that if your tenant/s did stop paying rent for any reason that YOU would be covered and still receive rent. This warranty is also a nil excess policy & comes with legal protection cover! So if the worst did happen all of your legal costs would be covered too! Obviously this kind of warranty is not FREE, but Ransoms Residential will cover the cost in this offer! DO YOU ONLY REQUIRE A TENANT FIND SERVICE? NO PROBLEM! If you require a Tenant Find Only service then take advantage of this special offer. 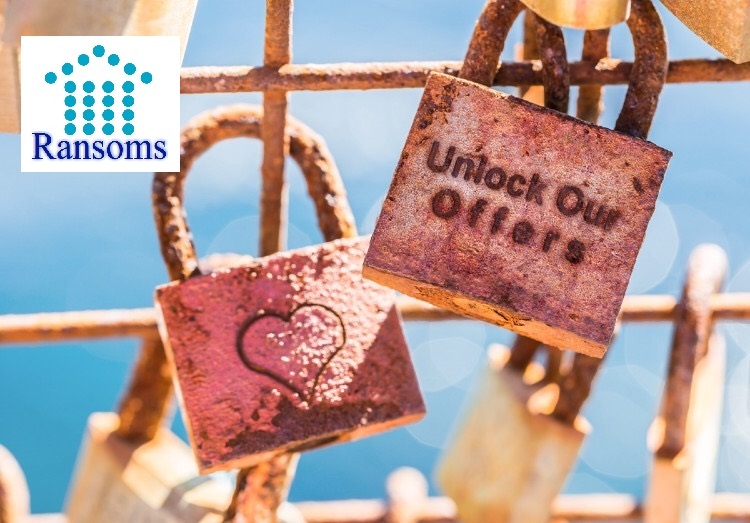 Ransoms Residential are currently providing our Tenant Find Only letting service for £200.00+VAT (£240.00incVAT)* - Arrange a FREE valuation or call us for more information. It is as simple as that! Contact our office on 01392 692200 or email us lettings@ransomsresidential.co.uk - For an informal chat - for more information - or to arrange a FREE no obligation valuation. *The FREE first months management offer is based upon the following conditions. This offer applies to new clients only. All properties must have been seen, appraised and approved by a Ransoms member of staff. 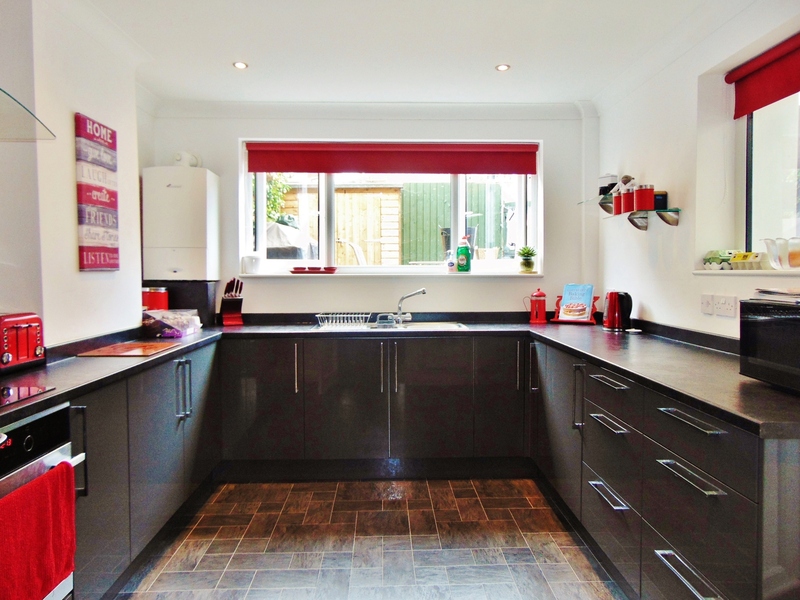 The offer is subject to a minimum 6 month tenancy. Other charges may apply. Ransoms operate on a full transparency basis and will agree with any landlord an on going management fee prior to any commitment. *The FREE 6 Month warranty is available to new clients of managed properties only and will only cover tenants that have been fully referenced via the Ransoms Residential tenant referencing process involving a professional agency. If a tenant fails referencing for any reason the warranty will not be applicable. After the warranty has expired the warranty can be renewed at additional cost. Warranty includes legal cover & a nil excess. 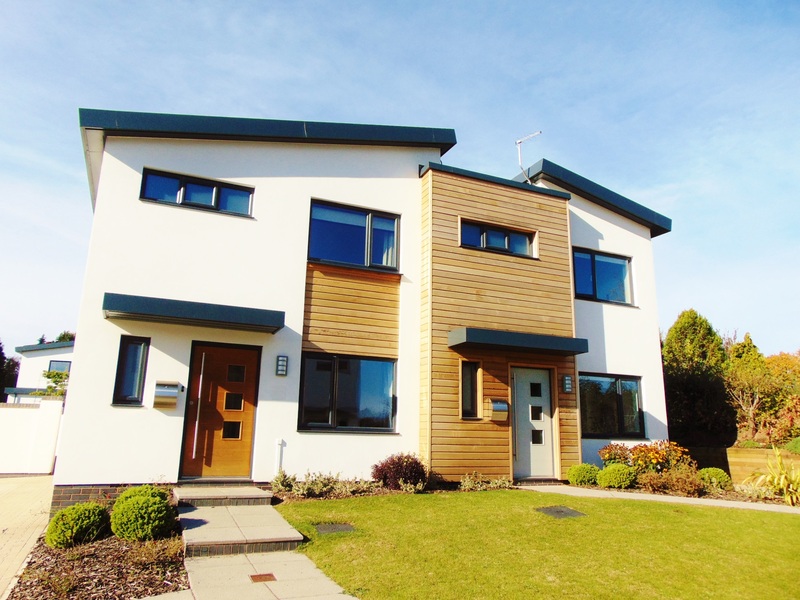 *The £200+VAT (£240incVAT) Tenant Find Only offer is subject to the following conditions. This offer applies to new clients. All properties must have been seen, appraised and approved by a Ransoms member of staff. Other charges for additional service at the landlords request may apply.